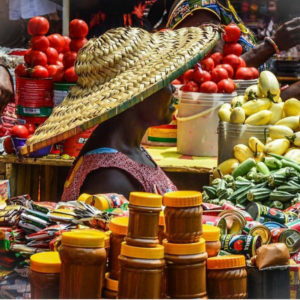 Retail in Africa goes well beyond arts and crafts. Discover incredible designer products, from furniture to fashion, and from tech to art. Don’t assume everything will be a bargain. The first concept store for womenswear. The best of contemporary African design in homeware, fashion and beauty. Located in Osu. 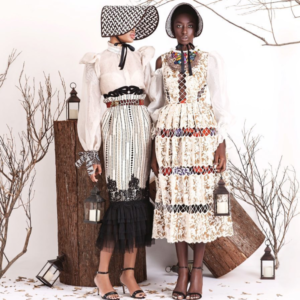 Founded by contemporary womenswear designer, Akosua Afriyie-Kumi, whose handbags are sold around the world. Employing traditional Ghanaian weaving techniques, vibrant colours and sustainable practices. 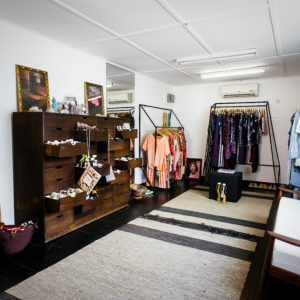 Cool, luxury womenswear brand in Osu that has received international coverage.